Few things are more insightful than a great case study, and this one on John Fish is sure to leave you with plenty of ideas and inspiration. Read on to learn how this natural-born influencer became a greater resource to his audience, improved his follower experience and gained a new way to fund his work with the Amazon Influencer Programme. John shares his Harvard (and life) experiences in his videos, discussing study tips, student issues, self-improvement topics and more, all with the goal of providing exceptional value to viewers. He also sells his own product on Amazon. 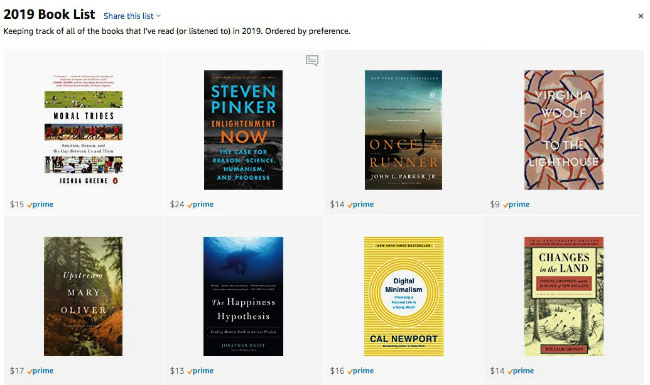 Reading is a big part of John’s life, so book recommendations are plentiful in his content and Amazon store. And because viewers often ask him about the tools and equipment he uses in his videos — or uses to make his videos — he created a shoppable category for those items as well. John was an Amazon Associate before joining the Influencer Programme. 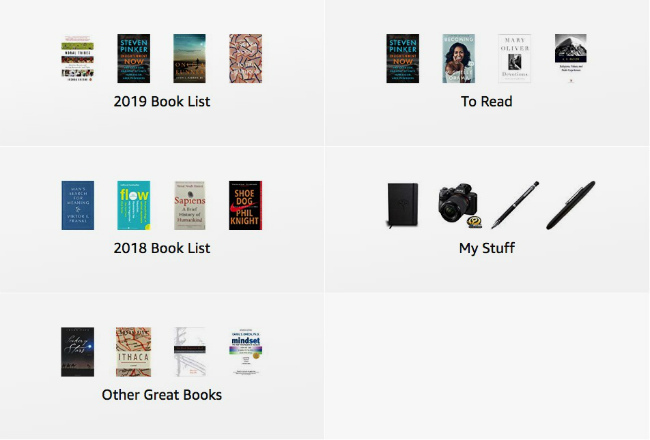 He was always creating and adding to book lists on his website, linking each item up with an Affiliate Link — but the reader experience was less than ideal. The lists of book summaries grew long and difficult to browse and the pages became more time-consuming for him to maintain. Converting these web pages to Idea Lists in his Amazon store – as well as adding the tools category – was an excellent solution. The store lists are easier to navigate and more visually appealing, and John is no longer having to spend his time on heavy maintenance. Importantly, making these refinements made for an easier shopping experience for followers, and an easier sharing experience for John! The Amazon Influencer Programme helps John deliver and receive his most prized resource: value. For fans, ready answers and recommendations on the products John uses and loves. For him, less time and headache – and funds to fuel his creations.